Sometimes self doubt is something that we cannot control; it's something which is always there, regardless of how hard we try to get rid of it. 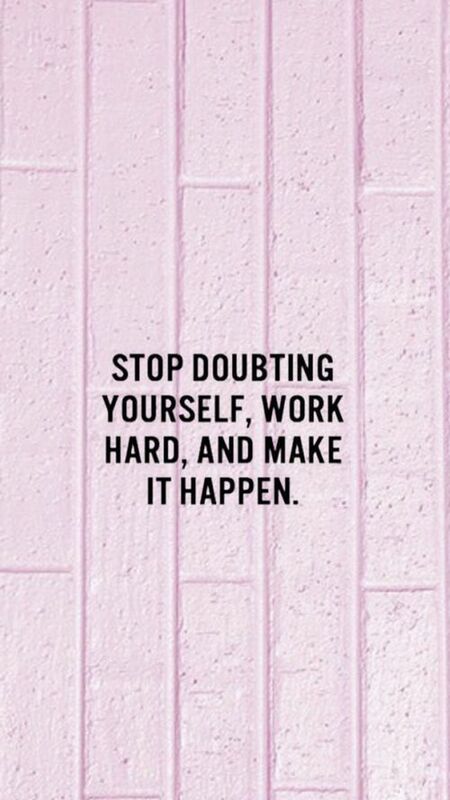 However, we can try to ignore any self doubt and continue to work hard, do our best and make whatever it is we want to happen, happen. Something I always try to promote on my blog is self care, and self love. Finding ways to love ourselves even when we want to hate ourselves most of the time. 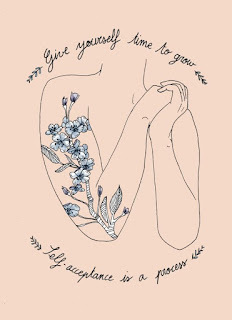 I also believe it's so important to give ourselves time to grow and to have the self-acceptance which we all feel we don't have. However, it is a process; and it is something which takes a heck load of time. I've been spending so long trying to do absolutely everything to try and have this self-acceptance but no matter what I do, I still can't find it. Something I've always done is try to change myself so that I eventually accept myself, but even this hasn't worked. So the plan is to now accept myself as who I am but how do you learn to self-accept? And how long does it take to grow? Today we should all look in the mirror and say something nice about ourselves. Pick something out that you do generally love, and try to do this every single day. Eventually, we'll say we love every single part about ourselves and that's when self-acceptance is at it's highest. Remember to give yourself time, and lots of self-care! If you're feeling down in the dumps, always remember you're not alone. Have a lovely start to the week and don't forget; you are incredible.